Thank you for your interesting question! 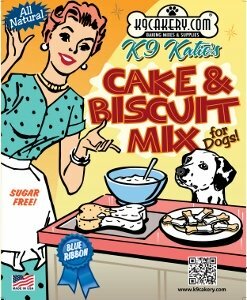 The ingredients in the K9Cakery cake and biscuit mix are human grade, so a cake will freeze just like "human" cakes! 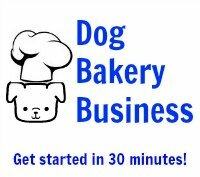 Take care to pack it well to avoid freezer burn.